It was a rainy evening about seven years ago when I entered a book store. It was the perfect refuge – warm lights, thin crowd, a tea bar and loads of books. I marched to the tea bar, ordered a ginger- mint tea, placed my bag on a chair in the seating area and hopped to the alleys to browse for books while the tea was being brewed. Running my eyes like a squirrel, I was surveying the titles one after another when they came to a halt – they spotted a pristine white cover with a circular swirl in blood red. That is it. If the cover art struck me as a bored painter’s good night splash, the name at the bottom of it left me thinking. THE ELEPHANT VANISHES. Err… Has the elephant vanished into red-white whirlpool? What kind of a book could this be? And then, my eyes fell on the name at top of the band of the cover. MURAKAMI. Is it a he or she? A Japanese? A Chinese? A Korean? What kind of genre does s/he write in? Is this a book I want to read now, when the evening is setting in and I am on the verge being serenaded by some piping hot tea and solitude? I toyed with the idea by reading the blurb. 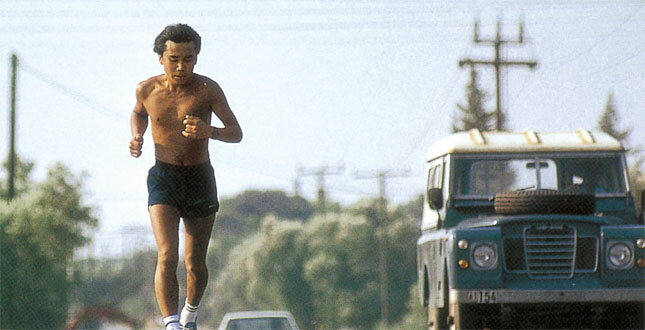 The man loves running, another name for embracing life. He began running when he was thirty-three, and he hasn’t stopped since. 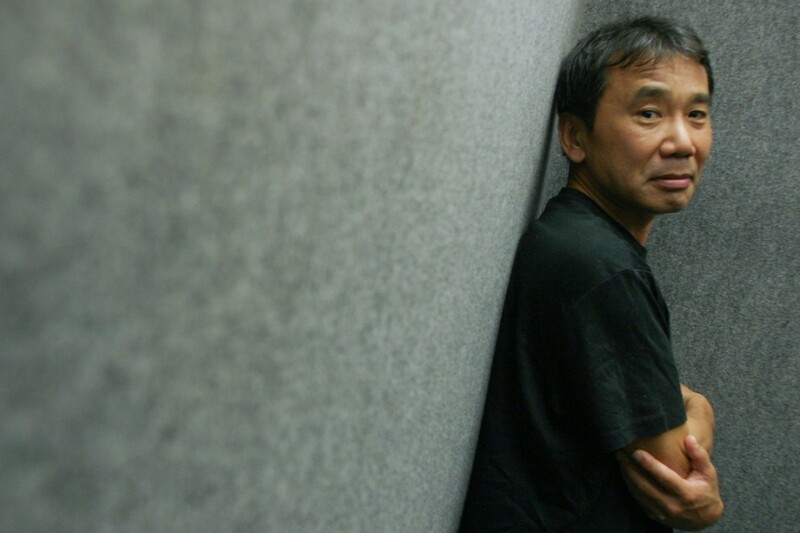 More vitality, jazz, cats and happiness (and a Nobel) to you, Murakami san. Happy 69th Birthday.